Find your nearest Europocar branch. Please know that this branch is now closed. 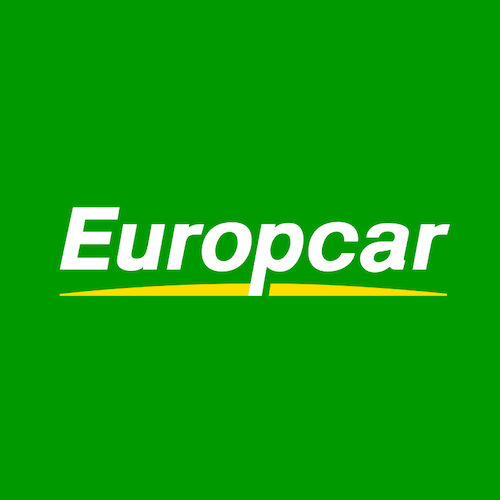 Visit https://www.europcar.co.uk/ to find your nearest branch.